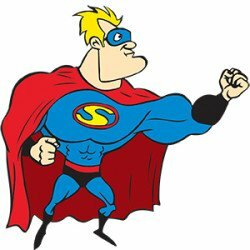 With more than 12 Kids Birthday Party Themes available, the team at Superheroes Inc. are Sydney’s best Children’s Entertainers! 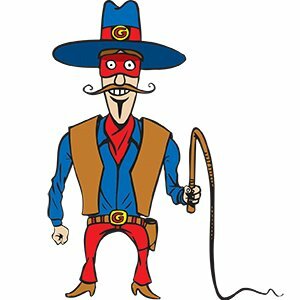 Superheroes Inc. offers a wide variety of kids birthday party themes and characters, from classic Superheroes to Princesses, Cowboys, Fairies, Clowns, Pirates and so many more. 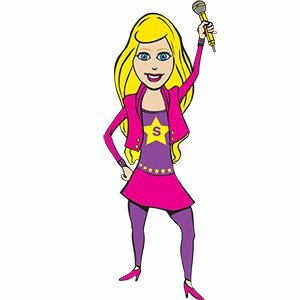 Our engaging, laugh-out-loud performances will inject colour, life and humour into your children’s birthday party. So what will our characters do at your party? Using interactive games we’ll take the children through activities such as superhero training where they’ll learn how to shoot webs, fight bad guys or even use The Force! We can liven up your event with everything from face painting to balloon animals, juggling and song and dance routines. As well as character themed birthday parties we perform at functions large and small throughout Sydney, including concerts, fetes and fairs, stage shows, corporate events and Christmas parties – any event needs rescuing, we’ll be there to provide the kids party entertainment!! Our format is both age appropriate and tailored to your specific needs. Our team is friendly, professional and reliable and we guarantee you’ll find us a pleasure to deal with. What’s more, we’re great value for money and go above and beyond the call of duty to make your event a hit and ensure both the parents and the kids are raving about it. With Superheroes Inc. it’s Big Fun For Little People!!! Looking for the birthday party ideas for your age group? Let us know what your child is into and we’ll recommend the perfect kids party theme to keep everyone entertained and totally mesmerised. Our list is extensive and the quality of our costumes is the best in Sydney! We know how to maintain kids’ enthusiasm and keep their attention. All of our shows are tailored to your specific needs. Call us now on 02 93264686 and see how we can help make your children’s birthday party a complete success! We’ll make your next kids birthday party extra special. Just as importantly we make it so easy for parents! We teach the children to be just like their favourite superhero. We’ll take the kids through superheroes training where they’ll learn how to shoot webs, rescue people, master superhero moves, fight baddies or even use The Force! Our final battle is one of our trademarks, where they’ll end up saving the day just like their hero! It’s fun on the high seas with our classic pirate themed entertainers. 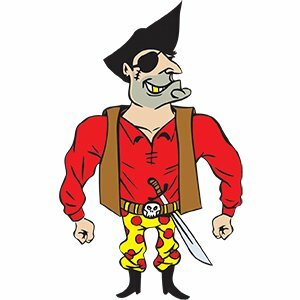 The kids will hunt for treasure, learn how to talk like a real pirate, dance the pirate jig and walk the plank. We’ll paint their faces and even fight crocodiles just like Captain Hook did. The finale is a battle with the baddie pirates who have stolen our treasure! Enter a make believe world where we take the children on a magical fairy adventure. 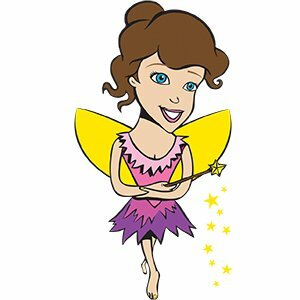 The kids will learn the hidden secrets of Fairyland, grant wishes and perform magic with fairy wands where they’ll save the day. We also offer beautiful fairy face painting with just a pinch of magic pixie dust! One of our most popular kids party themes. 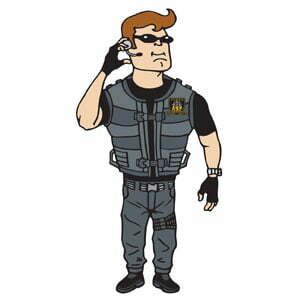 Our Spy themed party is a fun filled, sneaky, spying and code breaking event your child will absolutely love. Our stealthy Spy Master will appear suddenly in your midst and take your guests on an espionage adventure they won’t forget in a hurry. Kids are quickly drawn into the story of missing treasure, then they discover there’s a traitor in their midst (a baddie in a red hat!). They must act quickly to crack the code and solve the case. We all know today’s princesses are quite capable of taking care of themselves, and so we’re here to teach Princess Power. There’s no waiting around to be saved by a Prince these days. 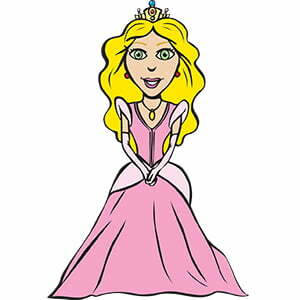 And yet, these modern day princesses still enjoy the finer things of life, so their royal visitor will transform them into the belles of the ball, take them into a secret castle and teach the finer points of becoming a beautiful princess! At your Jedi Party, you will play host to the legendary battle between good and evil. The light and dark sides of the force will battle during your Jedi Birthday Party, and you must choose sides! The kids will learn how to master the force, use mind control on the parents and even practice lightsaber techniques. To finish up, we’ll get some parents to be baddies from the Dark Side who have stolen the cake! 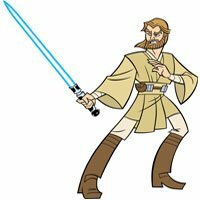 We’ll have a balloon lightsaber battle to save the day, and that’s how we become fully fledged Jedi’s! Yee-har! Saddle up your little cowboys and cowgirls for a wild west adventure with one of our authentic cowboy characters. Your kids will play cowboy party games and activities and party into the sunset. Ideal for older children (aged 6-12), we incorporate the best of both the sports and party worlds. We’ll do a combination of party activities that the children know and love as well as games and drills from the sport of your choice. 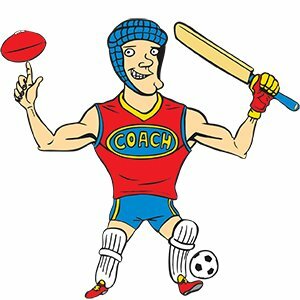 Choose from rugby, AFL, league, soccer and cricket. This can work very well for children who have outgrown the standard characters or for those who are sports mad! Army & Spy Parties will turn your party people into a well-trained squadron of warriors, schooling them in essential military skills, preparing them to face the enemy and guiding them through a final battle, complete with fierce balloon swords, or if you choose, NERF guns. This is one of our most popular kids party themes! 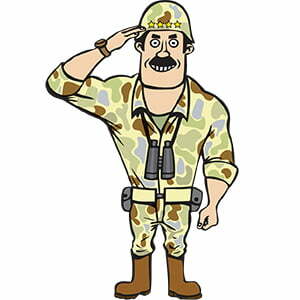 Our Commando will arrive in full camouflage gear and keep the troops busy, active and totally engaged; you only need to make sure there’s enough food, because they’ll be hungry! Ninja vanish! Have a little one who likes to sneak around? 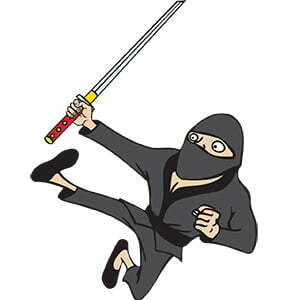 Send a professional ninja to train them in the ancient arts of Ninjitsu. Whatever colour/type you choose, you can be sure it will be the best fun you may never see!